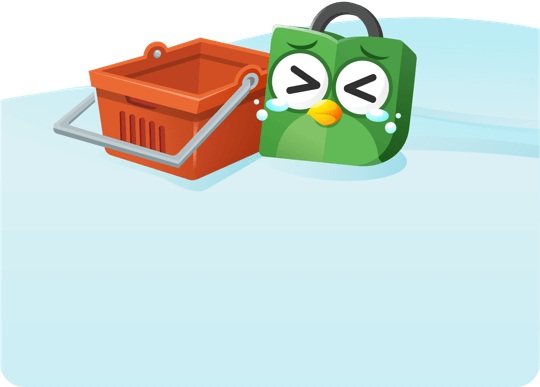 Toko ini tutup hingga 02/05/2019 karena Closed! For Questions/ Orders WA @ 089503147990. Same product (just different packaging). Darjeeling in North East India isn't easy to get to. Even the famous antique toy-train has to wind its way carefully through valleys and round mountains. But it's worth it for the region's specialty: tea. 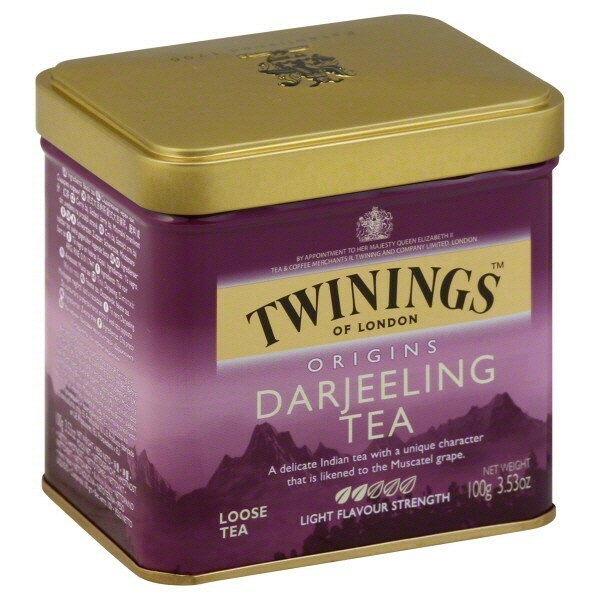 The altitude gives Darjeeling its light, delicate taste and shimmering gold color. So take a sip and escape the world on a journey of your own. A light golden black tea from the foothills of the Himalayas, this tea has a delicate and unique character that is likened to the Muscatel grape. 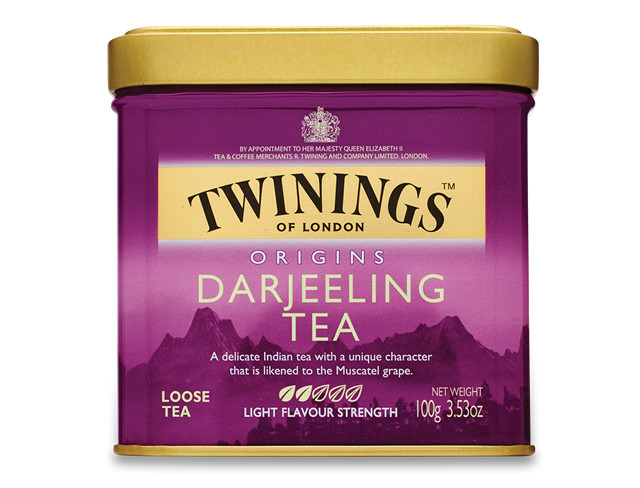 Simply sip Twinings Darjeeling and you can sense the sweetness of Muscatel grapes used for making white wine. The uniqueness of Himalayan tea easily and gently sweeps you through genuine ecstasy like you are sipping the finest wine, ensuring a lingering taste longer than others in every sip. Even though Twinings Darjeeling is considered a light black tea, it pairs well with spicy food such as a hot salsa topped with soft cheese. 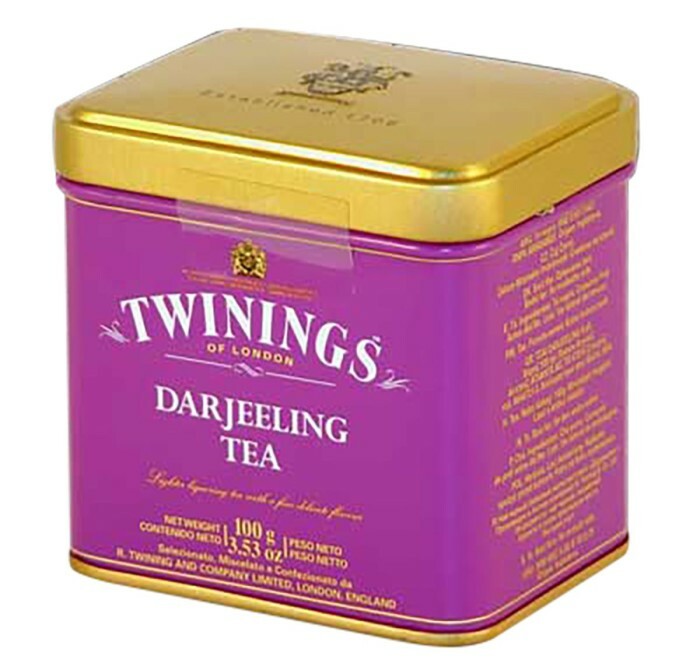 Darjeeling tea only comes from the town of Darjeeling which is nestled among the foothills of the snow capped Himalayan mountains in the north-eastern corner of India. Known as the champagne of tea, its exclusiveness lies with the harvesting period which last only from April to October. 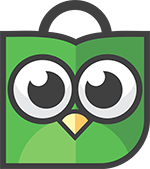 CATATAN BERBELANJA DI TOKO FIVE ONE-O SHOP MENJUAL BAHAN2 MAKANAN IMPORT!